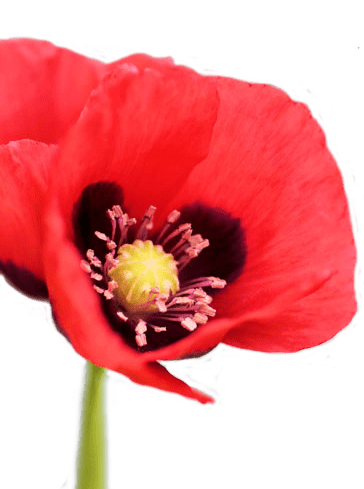 The Royal British Legion Goldenhill/Sandyford Branch will be having a Festival of Remembrance on Saturday 31st October at Kidsgrove Town Hall. Admission is by ticket costing £5 (seperate for stalls and balcony), a bar will be open from 5.45pm, with performance starting at 6.45pm. Tickets are available from Meryl 01782 785990, Ken 01782 785608 and Ray 01782 257976.